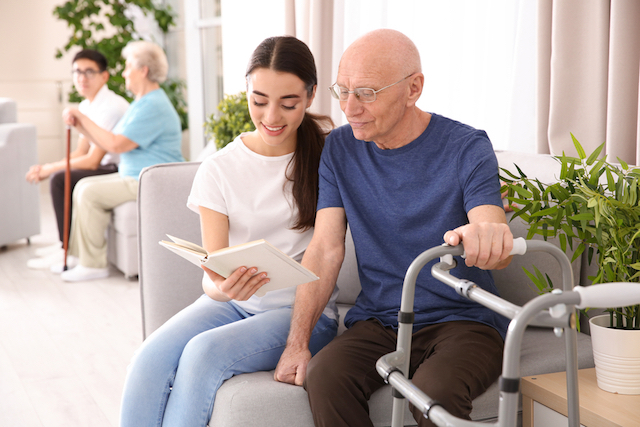 There are some basic tools that the new caregiver needs to have available. They are not complicated, but when they are required, and they have not been planned for the outcome is a crisis. A crisis is mentally and physically exhausting. It leaves no reserve for the day to day life of the caregiver and their loved one. Learn as much as you can about the disease or condition that your loved is suffering from. Use the internet and online sources, but do not overlook your healthcare provider. They are the experts and unlike public sources know the unique details and needs of your loved one. No two cases of any condition or disease are ever the same. Look for community resources. There are support groups and associations of many illnesses and conditions. These organizations understand the underlying needs and often can lead you to private entities for assistance. Plan short, intermediate and long-term. Most diseases and conditions that require caregiving are not acute and self-limiting. Most often they are lifelong and may span months or years. By understanding the disease or condition, you can plan and minimize the impact of crisis-driven decision making. Organize the information related to your loved one. This means medical, legal and financial information. These three sources of information are all essential to the plan of care. Caregiving is a big job, but planning is the first step. There are three major areas of data that need to be created and maintained. You do not need to do it all yourself. Ask for help from others that can help you build your database across time. Remember to update it when there are changes.